Hi my name is Magic Martin and I am based in Kent. I am a member of the Magic Circle London and the Academy of Magical Arts Hollywood with over 15 years experience. 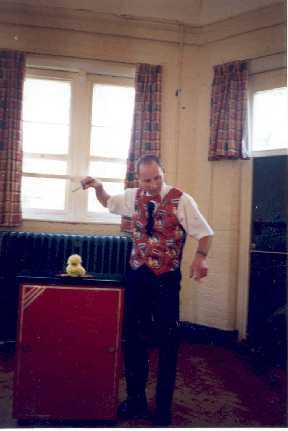 I have shows for all different age groups, all shows feature lots of participation with games, magic and balloon modelling. Available for birthday parties, weddings, christenings, any occasion where children need to be entertained.